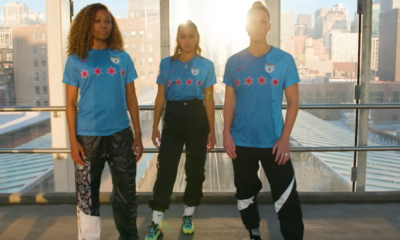 The biggest news from the NWSL’s international-break return happened off the field, in Frida’sy and Saturday’s rumors, and in the lineup that the Chicago Red Stars announced before their kickoff against the Portland Thorns. 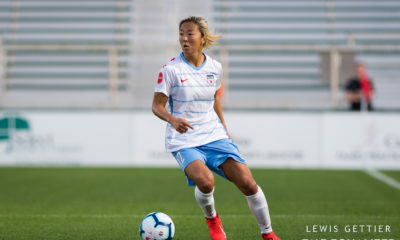 Sofia Huerta, Sam Johnson and Taylor Comeau were confirmed as out, pending a trade, no longer to be part of this year’s Red Stars. 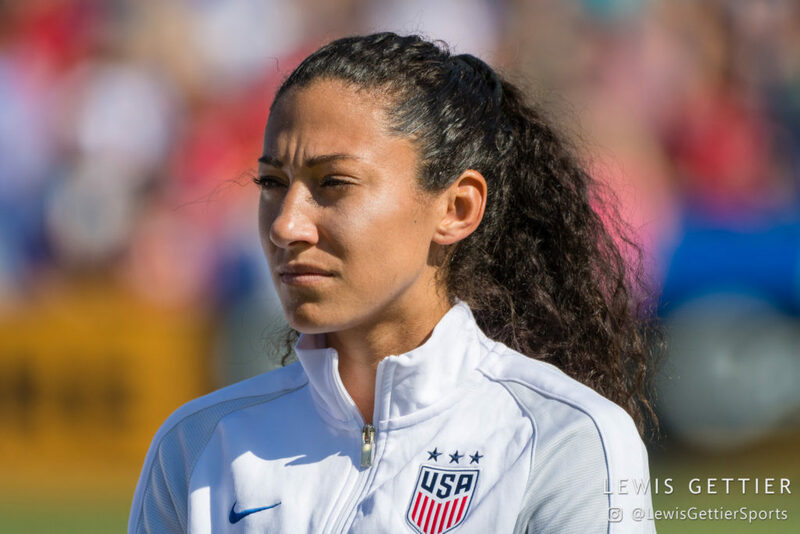 Where they will land, though, remained a mystery, with only the ESPNews broadcast left to link them to pending moves for (let’s all take a deep breath) U.S. internationals Christen Press and Morgan Brian. Yes, we’re going to spend the whole show talking about that impending (as of record time) deal. And by we, we mean regular host Richard Farley and Claire Watkins, who joins us on the front lines in Chicago to talk about the impending shakeup. 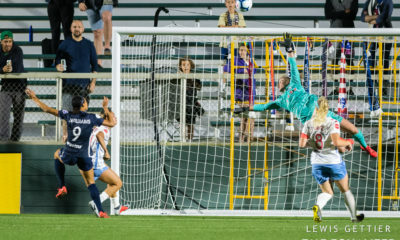 We do talk about Saturday’s results, briefly — including a nod to North Carolina’s unbeaten streak, gone, and the continued resurgence of Sydney Leroux — but quickly, we get to the real questions. 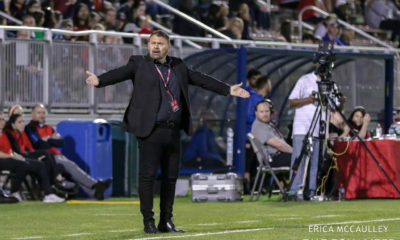 How will Chicago, Houston and … Utah? 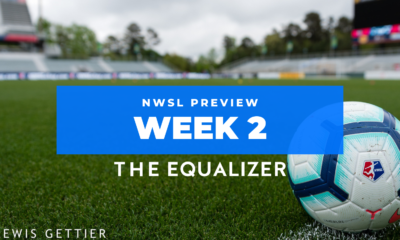 … look after this deal to come, and how what are the ripple effects for the rest of the NWSL season?